Passion is the stuff that lights up your insides— like heartburn, but less acidic. Funny that my struggles on the topic of “passion” for the second edition of Garden Spices brought me to this next one on “light.” Interesting words—passion, purpose… light. Is it just me, or have words like “passion” and “purpose” put on some weight in recent years? Maybe I’m just seeing them in a new “light”—ha. I only just became conscious to the fact that phrases like “live your passion” and “find your purpose” are rephrased and rebranded identities of the age-old philosophical questions “what is happiness?” and “what is the meaning of life?” I can see it now—philosophers sitting around a table in a marketing brainstorm session discussing new campaign ideas to get people thinking again. “I got it!” exclaims Aristotle, “Passion is the New Happiness.” “Yeah!” approves Plato before offering up “And…Purpose is the New Meaning of Life!” Indeed, “passion” and “purpose” are deep, profound words that I hadn’t really taken the time to think about before now. For the next couple of years, I went through a colorful range of emotions starting on one end of the spectrum (with the panic attack) progressing to the other end and then beginning all over again in random, intermittent bursts. Panic flickered into self-pity…But I never really got a chance to go after my dreams! And then quickly turned into depression as I crossed the threshold of 40…I’m getting too old to do many of the things I really want to do. Then came guilt…It’d be irresponsible of me to do some of the things I want to do at this point in my life—I’d be a bad mom, a bad wife. Next, resentment crept in…Why’d I have to be born a girl? Men don’t have to put large chunks of their lives on hold to have babies! Then guilt again…Of course I love my husband and my children—how selfish of me to want anything for myself. 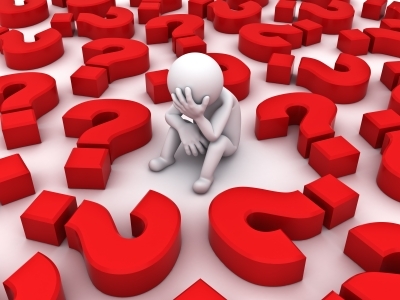 Then anger…WHY CAN’T I RESENT NOT BEING ABLE TO DO WHAT I WANT TO DO WITHOUT FEELING GUILTY! Then more guilt, more depression, self-pity, etc. I wonder if men go through emotions at speeds like this. It’s exhausting—I’m pretty sure there were calories burned. I’ve always thought of myself as a hard worker. I did well in school, made sure I went to college, chose a career path. But at forty, I still didn’t feel like I had accomplished anything of real significance. There was nothing I could think of that I had done that my traditional Asian parents could really be proud of—nothing worth bragging about to their friends—I hadn’t really done anything out of the ordinary. Already feeling dejected about being an under-accomplished overachiever, I fell deeper into my “funk” with grief after my dad passed away suddenly in March 2013. Instead of being reminded of how ephemeral life is and allowing that to be a catalyst for me getting off my rear and doing something extraordinary, I just focused on my daily obligations and continued doing what I needed to do to get through each day. I didn’t realize it, but I was slowly losing my zest for life, my passion, my drive. So when I heard that the topic for the second issue of Garden Spices was “passion” I went blank. I got nothing. No idea. I spent hours, days, weeks pondering and reflecting. I took long walks to help me search my soul. I wore out my soles searching my soul. Passion…passion—what about passion? What’s my passion? Do I have a passion? Do I need a passion? Can I get it on Amazon Prime with free two-day shipping? Can I get more than one (…free shipping!)? Or, maybe I can just borrow someone else’s and give it back? Is there something wrong with me—I mean, if I don’t have a passion? What does passion even mean anyway?! I didn’t have a clue. And I still didn’t have a clue what I wanted to do with my life, either. So I kept walking. Maybe something would come to me eventually. Eventually, something did come to me. I realized that, although I still didn’t know what I wanted to do with my life, I knew I didn’t want it to just be “ordinary.” And that realization was at least…something. It was the “something” I needed to begin taking steps to pull myself out of the “funk” I was in. I needed to do something or find something to help me rekindle my passion for life. So…where do I begin? I took out my iPhone. Up came a list of web pages. How great to live in a time when you can find answers to just about anything on the internet. 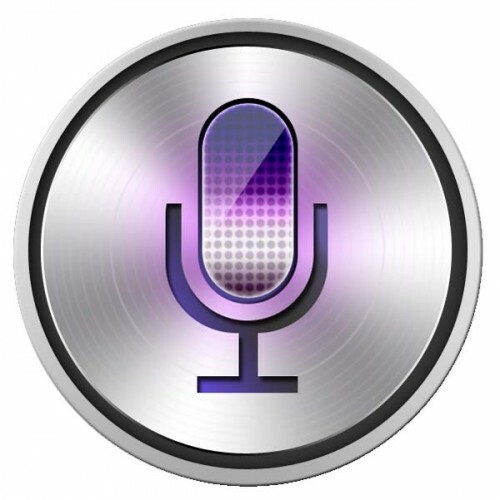 Some of the links were irrelevant, but Siri probably gets distracted, like I do, searching the web. I did see several links that had good tips and useful steps all designed to help anyone find their passion. I skimmed, read the sources I found to be interesting and possibly helpful, created a list (because that’s what I do—I make lists) and added my own notes. I spent the next couple of weeks in reflection during my daily walks, processing the items on my new list. I arrived at the conclusion that passion is not a single person, place, or object. It isn’t even exclusively happiness. It is, in essence, a fire that emanates from a person who is made to feel strongly. Passion can give off light, as seen in a person’s eyes when they speak about something or someone they love. Passion can also be dark, as manifested in acts of rage, hatred and violence. Passion can emit tears and perspiration, as transpired in people who strive for success in their aspirations. Definitively, passion is fire. It burns in all of us like a candle—sometimes ablaze, other times fluttering, and occasionally even becoming suppressed. And, just like we can relight a candle, the flame within us can be rekindled too. Many people make it their life’s purpose to find the light side of passion, also known as happiness, and share it with others. That which makes a person “light up” can differ from individual to individual. And as individuals, our happiness is not limited to just one source—many different things can make us feel happy. A fire, or passion, may be as unique as the individual from which it radiates. But there are many ways to start a fire and keep it burning steady. I made a list of ten things that have been helping me to find my light again. In the spirit of light and giving, I have repackaged my list to share with you. 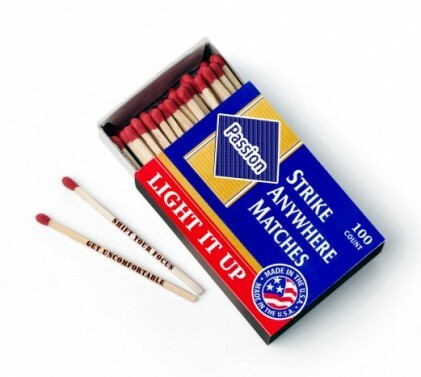 Here is a collection of “strike-anywhere matches” to light whenever you feel your passion for the stuff of life waning. Light more than one at a time, and light them in no particular order. Since creating this list, I have lit 3 or 4 of the matches already, including the bucket list match. I am now in the process of planning an adventure from my bucket list and I’m excited about sharing that adventure in a future issue of Garden Spices—stay tuned! May you find a light to warm you and keep it burning constantly. 1. Get uncomfortable. If passion is fire, and fire under your seat is uncomfortable…light it up and get moving. Do something that scares the Bajeezus out of you. 2. Shift your focus outside of you. Find someone else who needs help and help them. 3. Hang out with passionate people—maybe ask them if they’ll sneeze on you so you might catch what they’ve got. 4. Give a gift to someone you know very well (that will genuinely appreciate and get excited about the gift) and rediscover the joy of giving. 5. Change your route. Find a different way home. Or, get lost on purpose and enjoy the adventure. 6. Embrace the unknown. Don’t fear what you don’t know and open yourself to boundless possibilities. 7. Become a student. A mind that is open to learning is a mind that keeps growing. Feed your mind something new. 8. Revisit that bucket list—or, create a new one. Seasons change. People change. Buckets get holes and cracks in them. Passions can change, too. 9. Be resilient—not resistant—to change, to things that are different, to new ideas. Resistance can wear you down and suffocate your light. 10. Love. Love people, love places, love things, love doing things—just love. I can never keep a straight face reading your articles. They always make me smile, giggle, and often laugh out loud. When are you broadcast on Comedy Central? 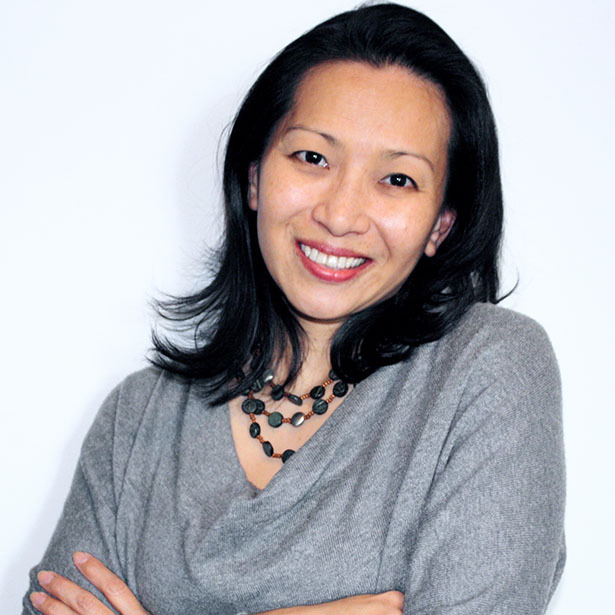 Huyen Le, sign me up for your next humor series! !